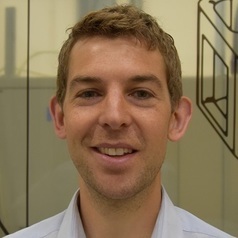 Dr Peter Culmer is Associate Professor in the School of Mechanical Engineering at the University of Leeds, and Engineering Lead for the University’s Surgical Technologies Research Group. His research interest is very broadly the application of engineering science to advance healthcare. The core of his work is developing and applying new 'enabling technologies' suited to medical applications, with a focus on sensing systems, robotics, and control. He enjoys working closely with clinical colleagues to identify and understand clinical challenges and how our technologies can be employed, with a particular focus on surgical oncology and incontinence therapies.